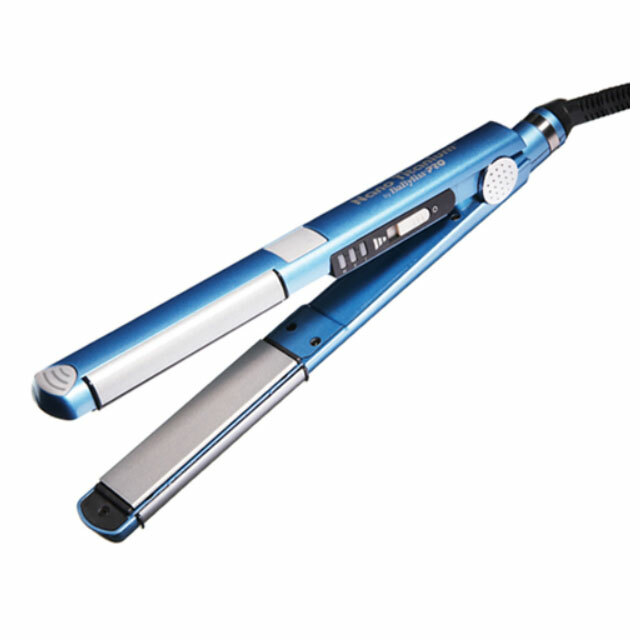 Babyliss Ultra Thin Flat Iron features a built-in ionic generator and recessed LED electronic temperature controls. 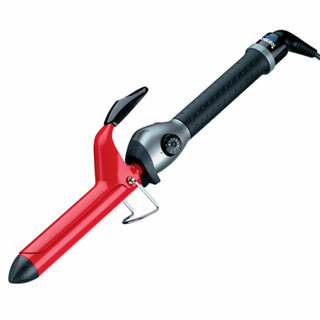 This tool performs up to 40% faster than many straightening irons available today. Nano Titanium is an exception conductor of heat. It maintains stability in ultra-high temperatures and emits negative ions in their most beneficial form for faster straightening, locking in the hair's own natural moisture. The BaByliss PRO Nano Titanium Ultra Thin Straightener yields maximum far-infrared heat, penetrating the hair from within for gentle straightening without damaging your hair. The innovative curved side plates are excellent for curling or flipping hair, as well as adding volume and lift at the roots. The perfect curl is achieved quickly and effortlessly with one smooth stroke. A perfect finish is easily attained without line. Nano-titanium plates offer a smooth glide and won’t snag, pull or stick to the hair. 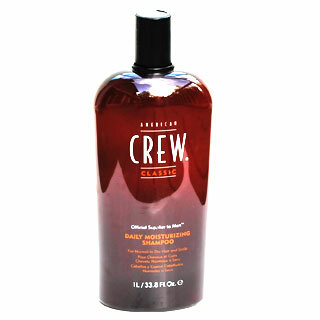 Ceramic yields maximum far-infrared heat, penetrating the hair from within for gentle straightening without damage. 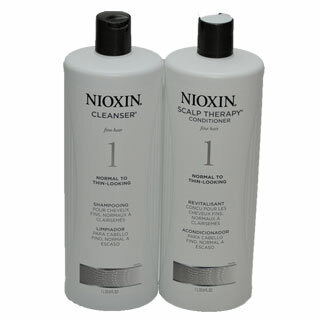 Nano-titanium and ceramic use the power of negative ions to lock in hair’s own natural moisture. The advanced ceramic heater provides excellent performance; iron heats up very quickly, gets very hot, and stays very hot. 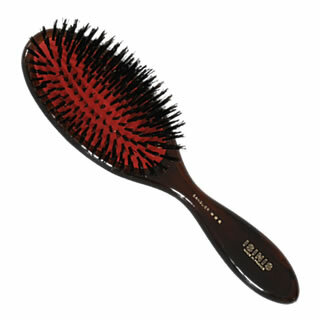 Spring-loaded plates are ultra-smooth for great gliding and provide perfect tension for gripping the hair really well. Babyliss PRO Professional Tourmaline Curling Iron 3/4"